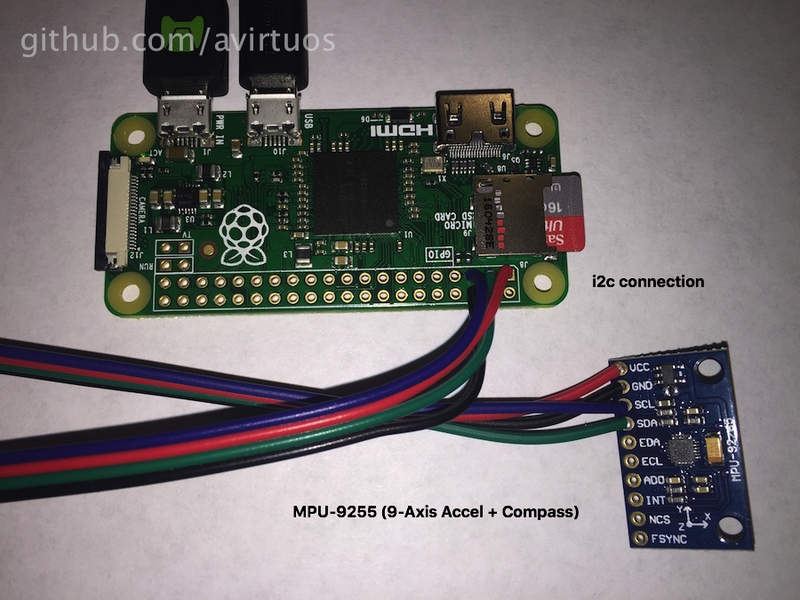 This is a tutorial for how to access data from the MPU-9255 IMU with 9-axis accelerometer and compass. Since many of our sensors and tutorials will make use of I2C, lets setup i2c and get it out of the way. 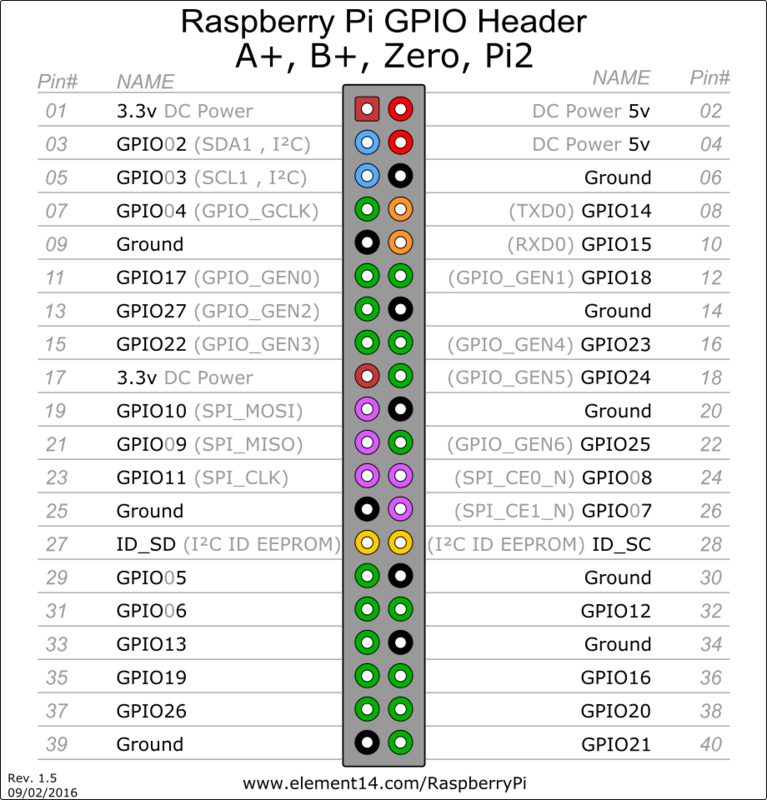 Start by enabling the i2c kernel module via sudo raspi-config. Once the menu loads, go to Advanded Options (7) and then A6 I2C and then 'Yes' to enable it. Now lets see if the i2c Kernel module is installed correctly by asking the Pi to probe the I2c bus for any available devices. Remeber, i2c allows multiple devices to communicate with the master (your pi) over the same 2 wires. The following command will tell us if any devices are present (there shouldn't be any since we haven't wired any yet). In this step we will wire up our MPU-9255 9-Axis Accelerometer & Compass. Then we will re-run our i2c probe command and start querying our new i2c device. Here is an image of how to wire up both the pi and the accelerometer. And now our i2c prob clearly shows an available device at address 0x68. Now lets grab some of the software that will let us actually pull data from the MPU-9255. Thankfully there is already an open source library for this, which I've forked here. But before we do that, we'll need to grab a few dev tools and pre-reqs. Once the cloning is complete, lets build and install the library by running. Now you should be able to run RTIMULibCal from the command line and follow the prompts to do some basic callibration on the sensor.